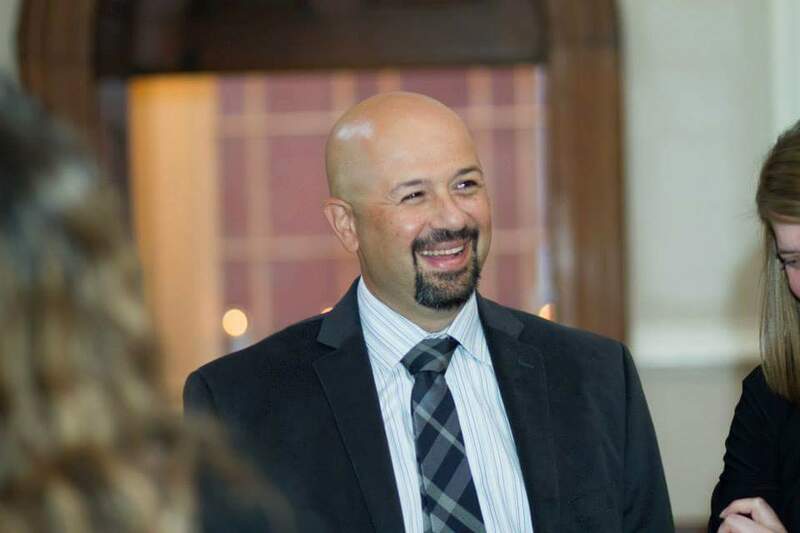 Nick D’Andrea, a parent of a child in Worcester Public Schools, a longtime Friendly House volunteer, and coach/umpire in Worcester for years, is making his first run for School Committee. I’ve known Nick for many years, and have had multiple discussions about the education system in our city. The safety of our children and the state of the testing process are two of his top concerns. He jas concrete suggestions on how to improve both of these issues. He will be an asset to our community at an important time in education leadership. Vote for Nick on November 3rd.